The average salary or hourly wage a Dental Assistant can expect to make, depends largely on several factors. The first factor is location and it all goes back to SUPPLY AND DEMAND. 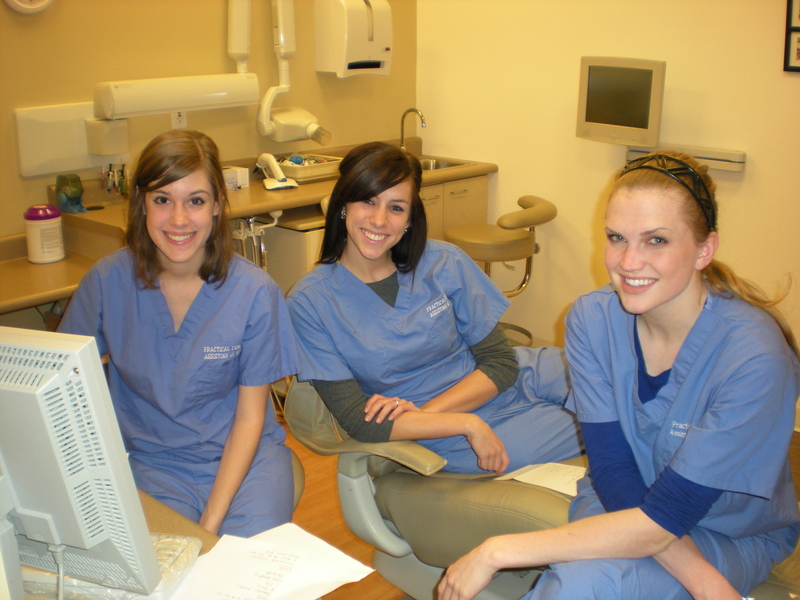 An area that is heavily saturated with Dental Assistants will offer lower wages due to the fact that the office can acquire an assistant very easily. Areas in need of Dental Assistants will pay more in order to get you to work in their office, versus the office down the street. The second factor is experience. A dental assistant who has been in the profession a long time will be able to ask for a higher wage because the Dentist can expect to provide very little training and easy adaptability of the employee to his staff. Experience can be a double-edged sword though. In some offices, Dentists are looking for new assistants because they can be easily trained and skills are formed around the specific way he likes to perform procedures. An experienced assistant may not be as appealing to this type of Dentist because she may bring old habits with her or an inability to alter how she does tasks. It is important to be teachable, no matter what amount of experience you may have. Another factor is the place of employment, specifically, a dental specialty. Specialists are able to charge more for their time and work and are thus more willing to pay a higher wage to his staff. Specialists usually perform Dentistry in a concentrated area of procedures and become experts at it. They are expected to be the best of the best and expect their assistants to fit the bill as well. You will have to become an expert assistant in the procedures that your dentist performs, in order to expect an excellent wage. Being bi-lingual or having special education in an area of study that can be applicable to the Dental Office will also help you acquire a higher wage. There are many dental offices whose patients speak a different language and it will be important to the Dentist that you be able to understand and communicate with his patients. Those who already know a second or third language, or those who would like to go to back to school and learn another language, will be a very desirable staff member among Dentists. 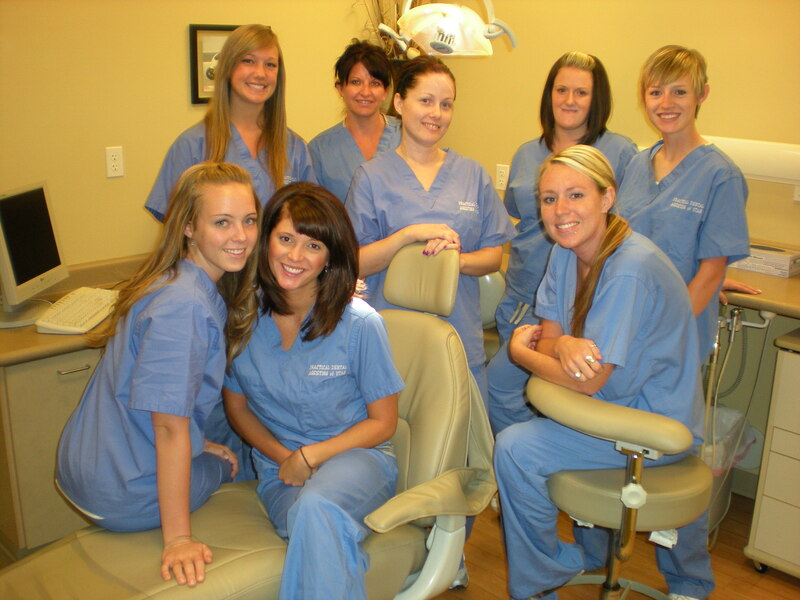 Practical Dental Assisting of Utah is located in Lindon, Utah. We train and educate Dental Assistants and Dental Office Administrators within 12 weeks and certify each student in CPR and Radiology with the State of Utah. Our instructors help each student to find an internship while they are in school and offer assistance in finding a job upon completion of the course. Check out our website for more information, or to request an appointment to tour our school.